Leaves turning yellow? In any aquaponics or hydroponics system there are bound to be some nutrient deficiencies from time to time. In this video I will be talking about how I have been identifying Iron deficiencies specifically and also how to supplement iron. Iron can be one of the more difficult nutrients to supplement naturally and also sometimes hard to tell when it is deficient. Last year I did a video on how nutrients are taken up by plants given different pH ranges. You can find that video here - https://youtu.be/9_yT0w3HmAo. Iron is only required nutrient that is really only available to plants at a very low pH. 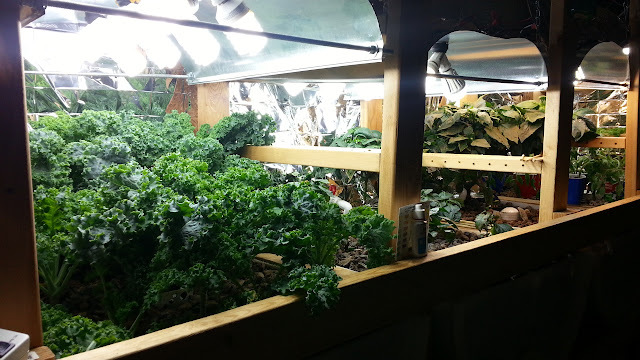 This can effect your growth in different ways whether you are doing hydroponics, aquaponics, or traditional gardening. Unfortunately you cannot just add some rust nails to the system and provide iron for your plants (although that would be nice). 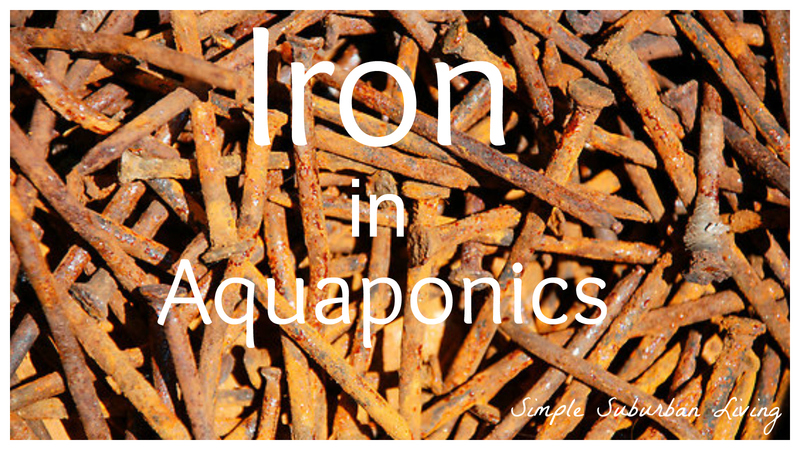 Iron comes in many different ionic combinations and it is certain types that are readily available as a nutrient to be taken up by most plants at pH levels above 6.5. I have been using an iron chelate derived from DTPA which is available to plants at pH levels of almost 8. This can be especially important for newer systems that are running higher pH levels. Using a chelated iron means that the iron power is in a state that will allow the plants direct access to the nutrient without them having to change it's state or using any other chemical trickery at the roots to allow the iron to be accepted. The kind of chelated iron I am using can be found below. This has been quite an undertaking. You've shared so much of what you've learned. I'm glad you haven't given up on it. How are the fish doing?